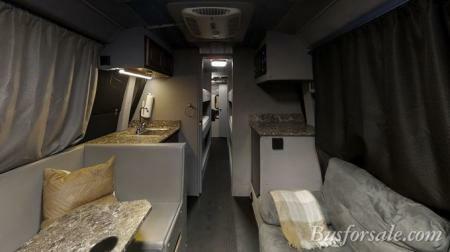 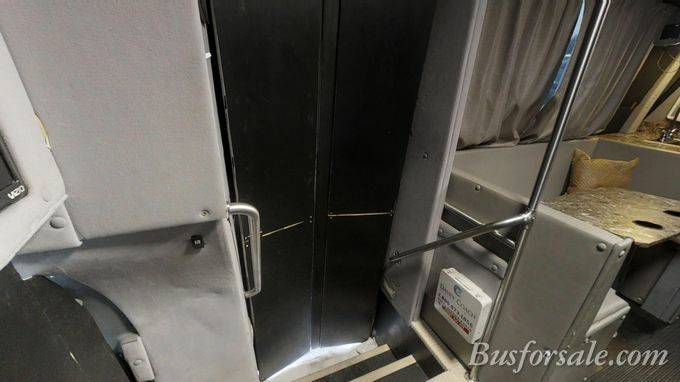 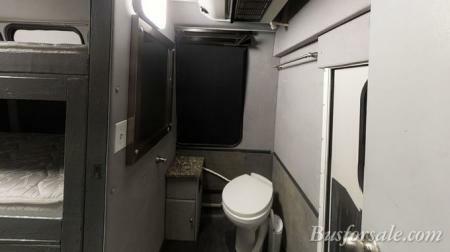 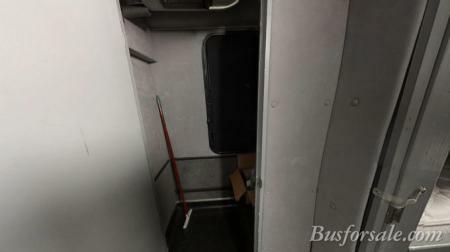 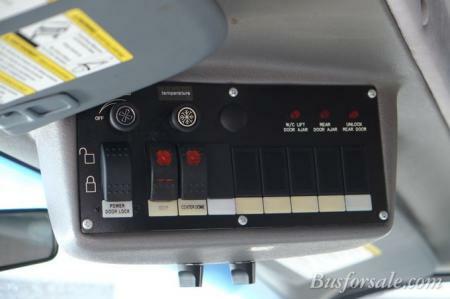 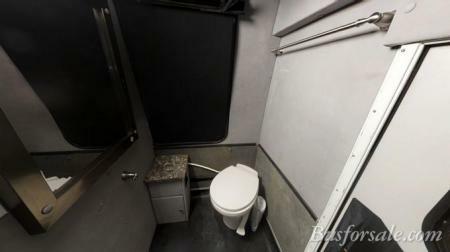 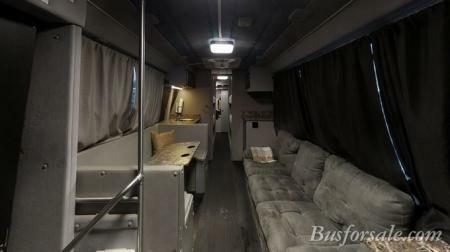 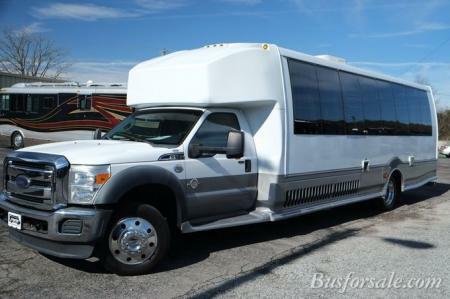 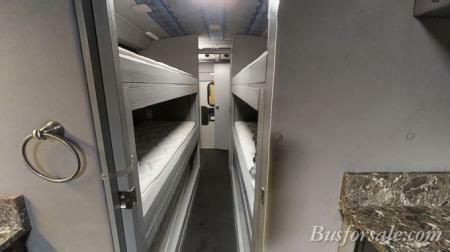 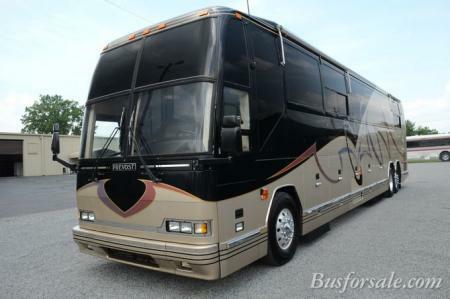 Busforsale.com is not responsible for changes in specifications or any bus components that may be inoperable. 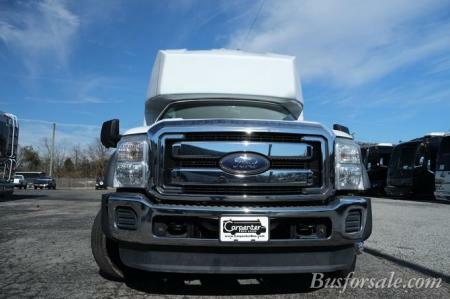 All prices and options are subject to change without notice. Although we try to provide accurate information, it is not guaranteed. 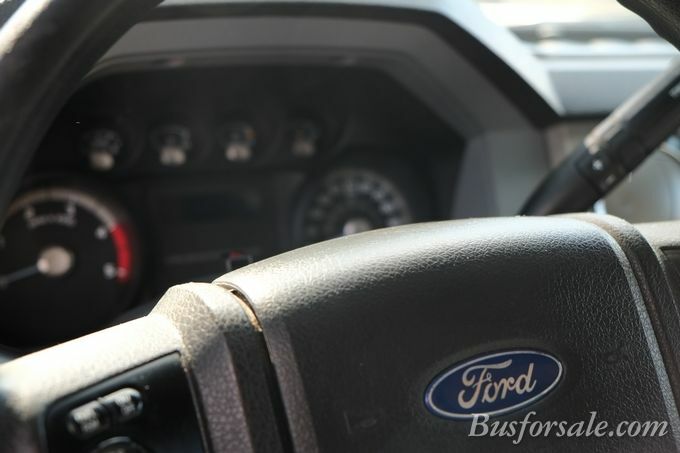 Customers should personally verify all information. 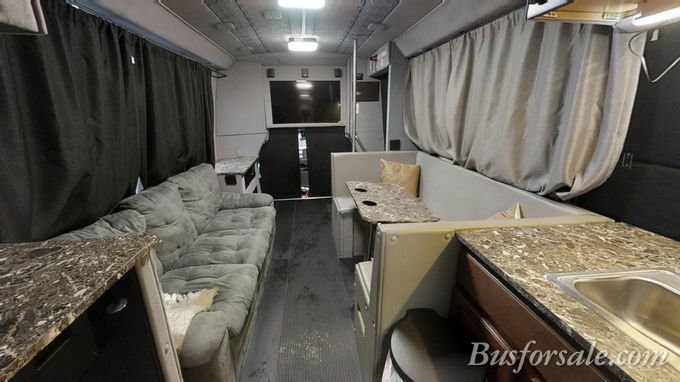 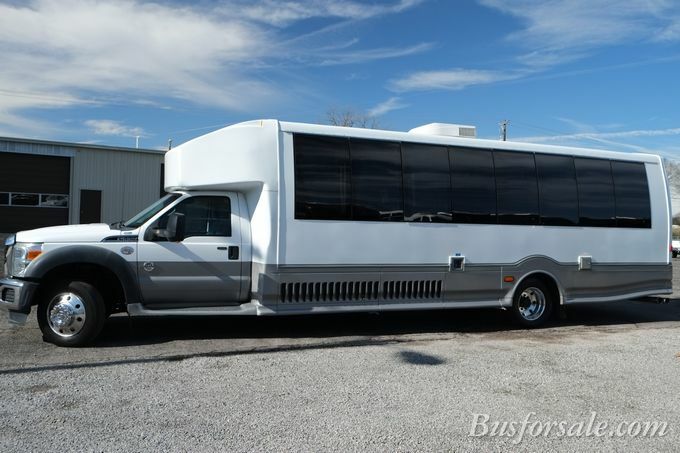 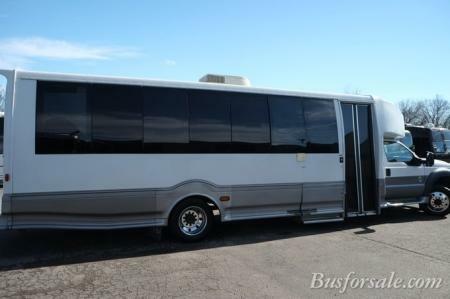 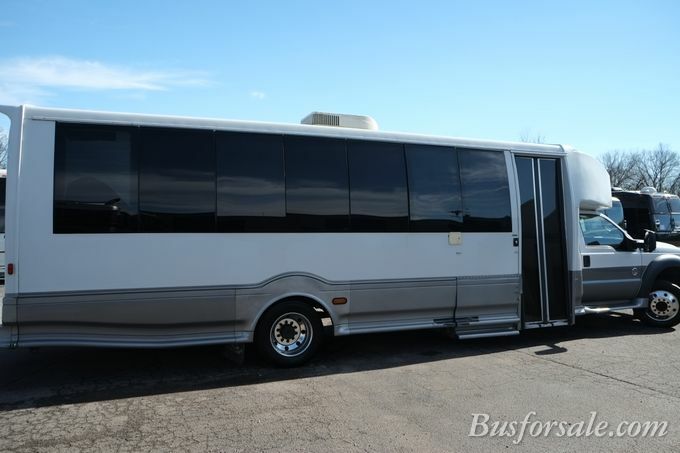 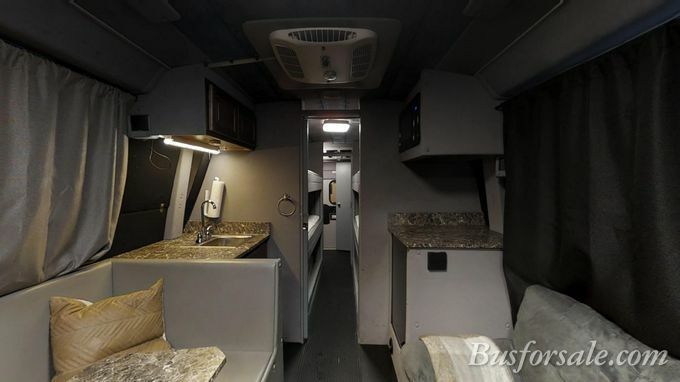 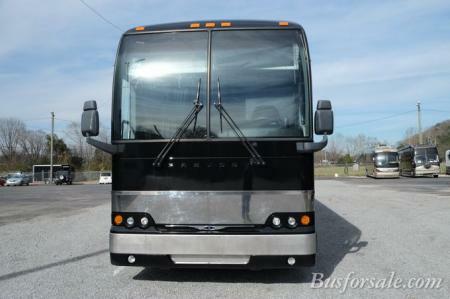 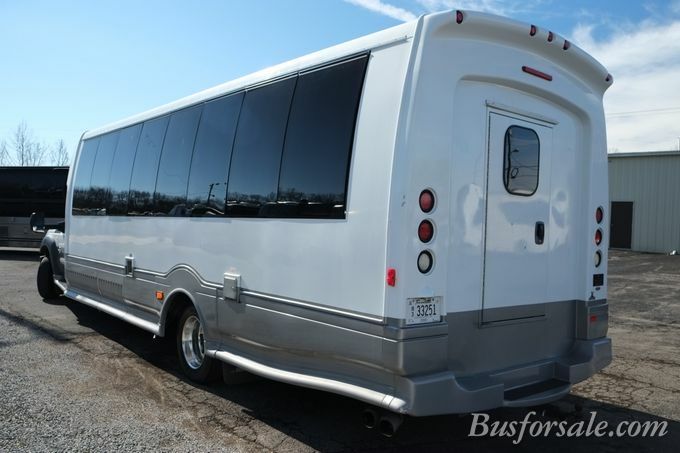 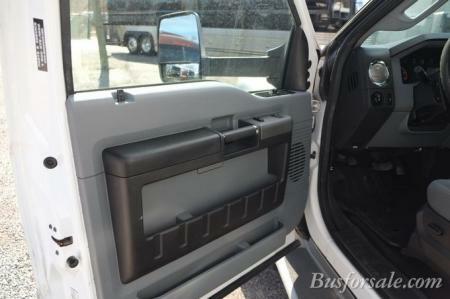 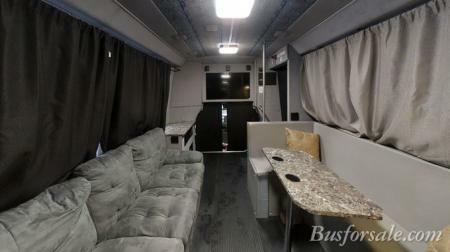 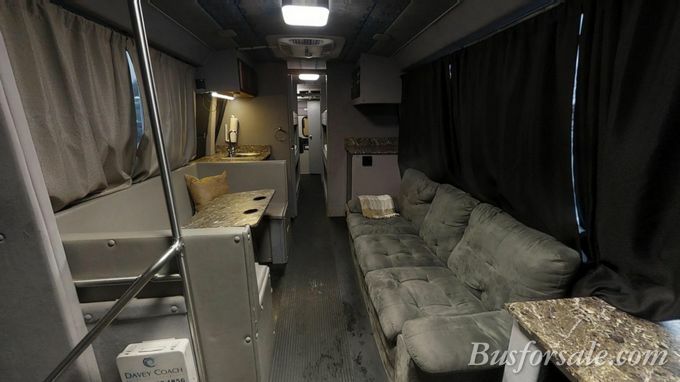 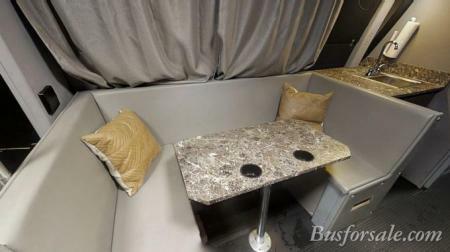 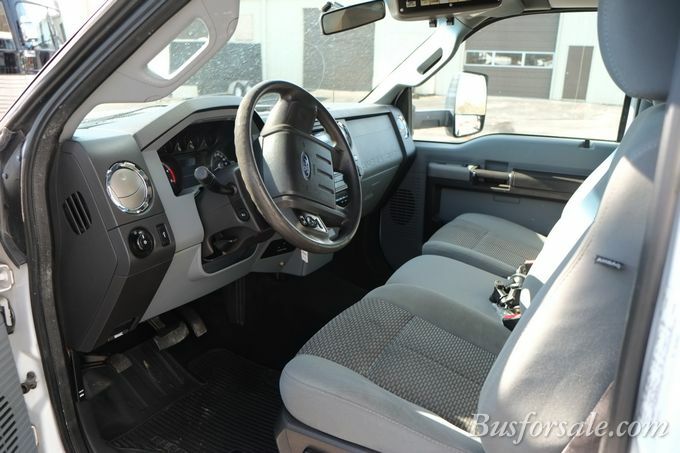 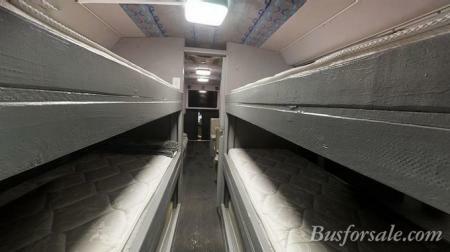 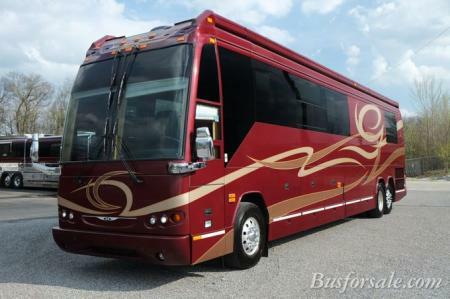 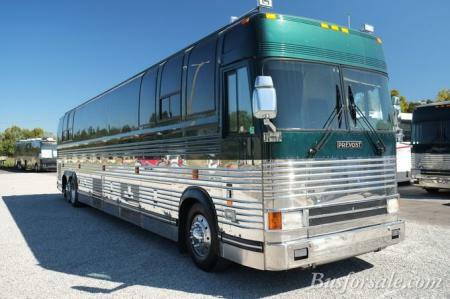 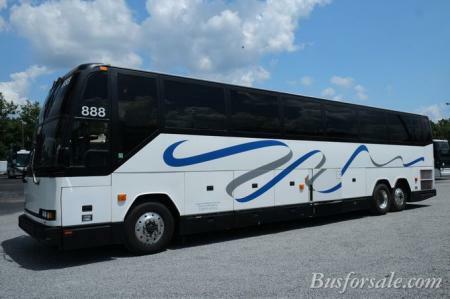 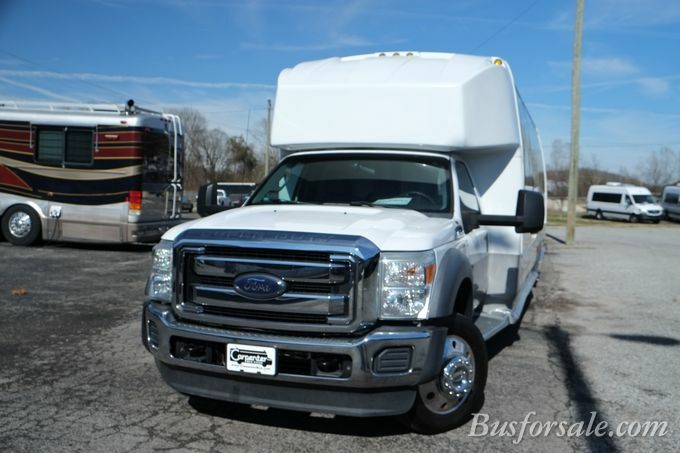 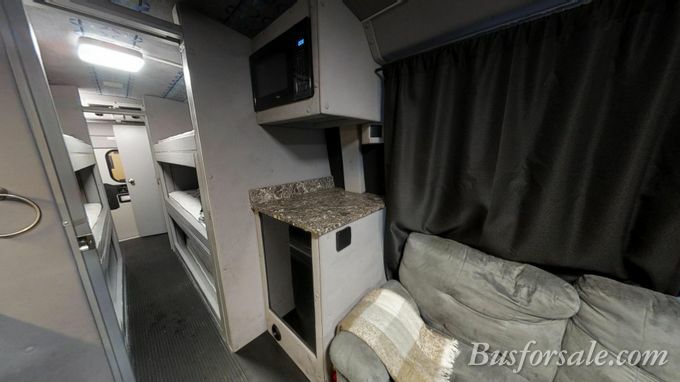 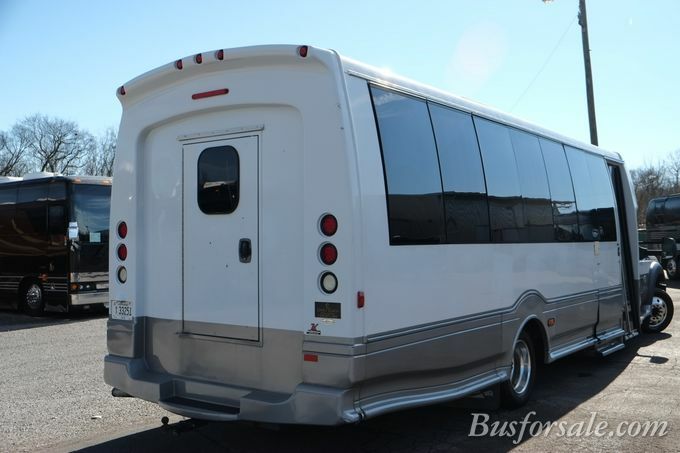 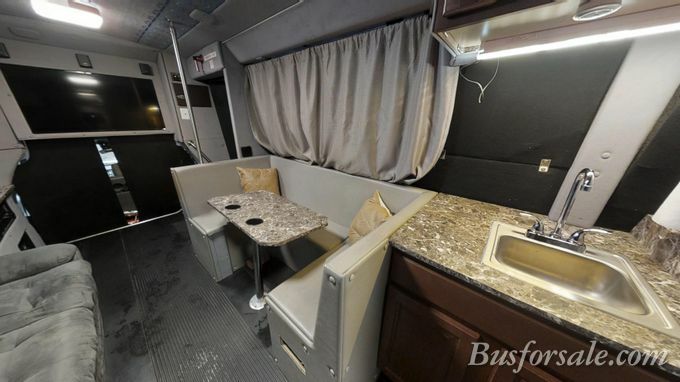 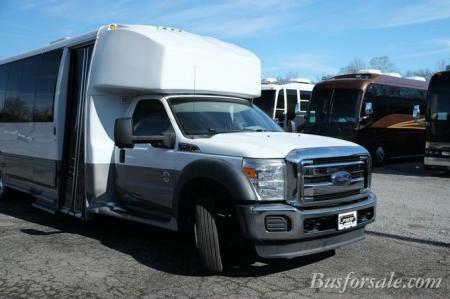 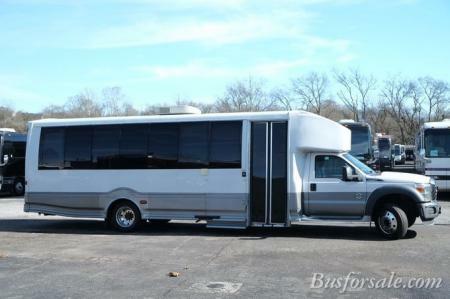 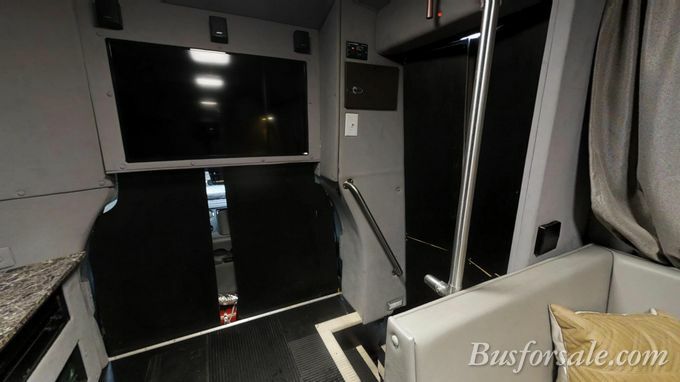 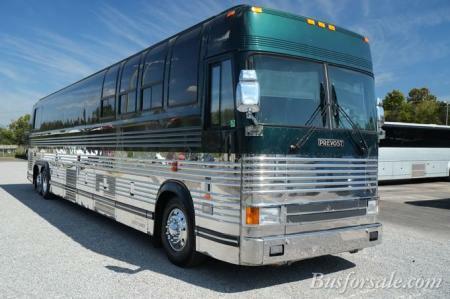 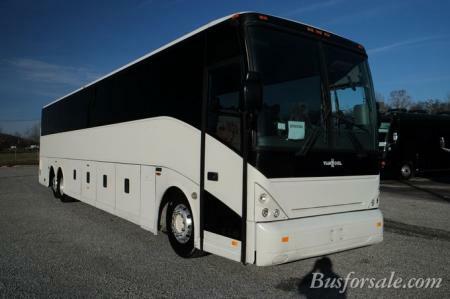 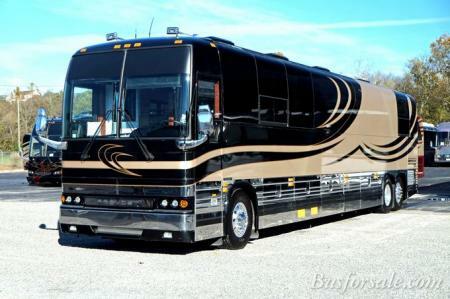 Sign up to receive emails announcing a new arrival to our bus inventory!